Attract collectors from all over the globe in search for the perfect item for their collection. 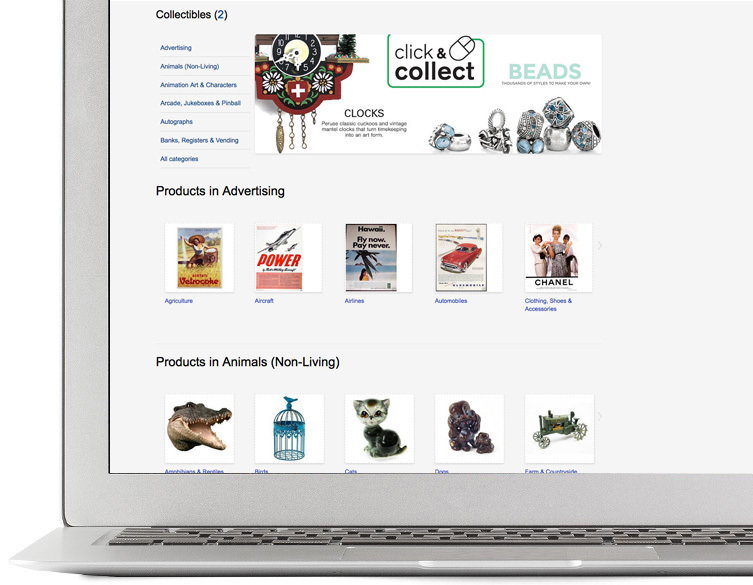 Sell your collectibles online and provide high quality imagery and extensive details about each rare item helping your buyers avoid trips and long drives to flea markets and boutiques. With ILance's solution, customers can buy their treasured collectibles online through your website marketplace to be delivered to their door. 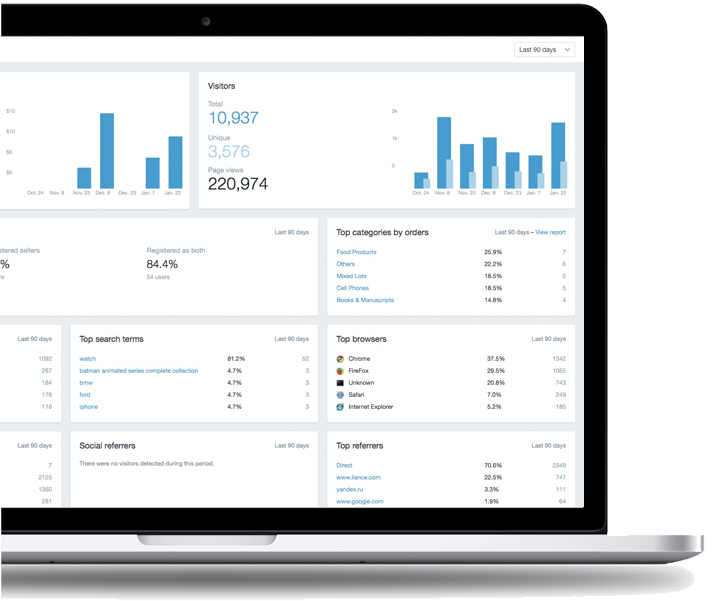 Built and designed for the maximum convenience for business owners like yourself, our solution automates orders, manages customers and produces detailed reports about your online users and sales performance. With our fast and secure hosting, you can lease or rent the solution you need, its flexible to grow with.